Being a ‘force for good’ in the community has always been part of the John Lewis Partnership’s vision and the longstanding relationship with easyfundraising has proved a great way for the company to benefit causes around the UK. So far, John Lewis have donated £340,440 through easyfundraising and the effect that has had on many causes is immeasurable. 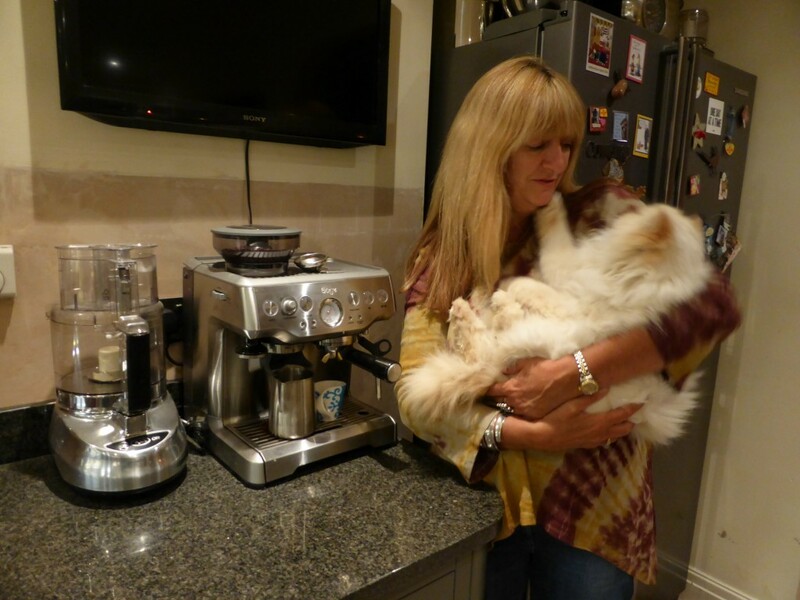 Based in Chesire, Chapelhouse Persian Rescue rehome pedigree cats UK-wide. So far they have raised over £2000 through easyfundraising. “The partnership of John Lewis and easyfundraising is perfect for people like me; I love quality items but I also want to feel good about buying them. This partnership makes it easy for shoppers to generate added income for their chosen cause, yet it doesn’t cost the shopper more and we get to feel good about our purchase”. This is my way to donate to a good cause, but I won’t donate at the expense of product quality or what I was seeking; at John Lewis I will get exactly what I wanted and the donation is a real added-value incentive”. We love easyfundraising! Not only is it a way for us to top up our much-needed income but it is also a great new way to engage with rescue supporters. It is always difficult to find new and exciting routes to involve people in fundraising activity. 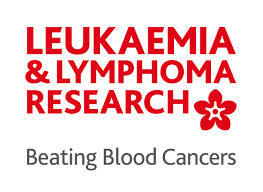 Leukaemia & Lymphoma Research is the only UK charity dedicated to research into improving the lives of patients with all types of blood cancer, including leukaemia, lymphoma and myeloma. They have raised almost £1000 so far with easyfundraising. They need to raise £100million over the next five years to continue the life-saving research so every penny raised by shopping with John Lewis helps get them nearer to that target. So thanks to John Lewis and the partnership with easyfundraising, these two causes and thousands more are making a difference to our communities. And with donations increased by 150% to 2.5% when you spend £150 to mark the company’s 150th anniversary, this year our causes will be raising even more.